The Nef Glacier in Patagonia, where I was taken by a friend I made in Patagonia, Don Aquilino Olivares. We were on the way up to check on his horses at the top of the valley, which took three days on horse back from the nearest dirt track. 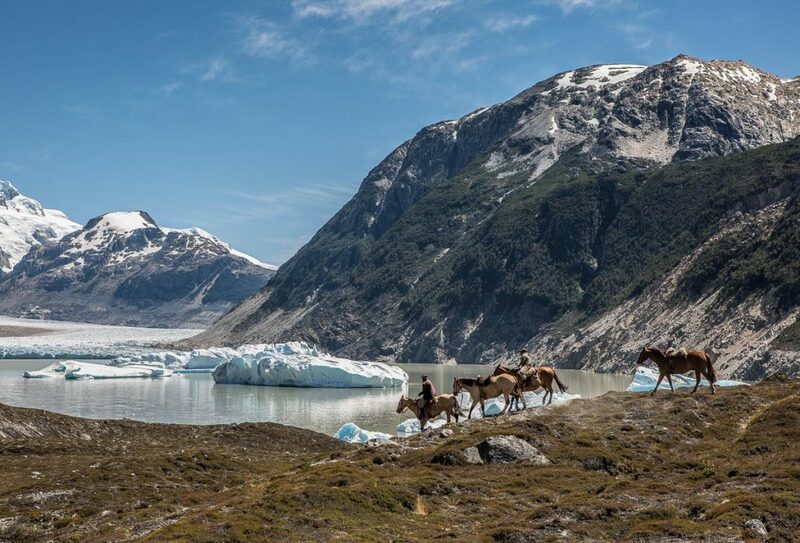 His estancia and this glacier were all threatened by the proposed HidroAysén damn project, which he led protests against and finally managed to defeat in late 2014.